Search | The "Not So Useful Blog!" Now as you’re reading, let me tell you something quite cool. 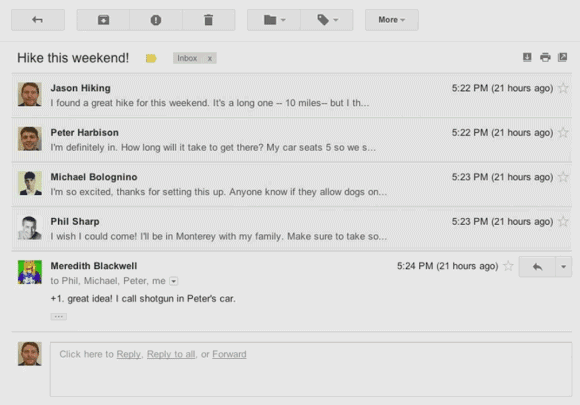 Gmail is rolling out variety of changes on Gmail and they’re quite awesome. Some of the features are much awaited and some are just to add cool quotient to already great mailing solution (it’s not just a website, mind it!). 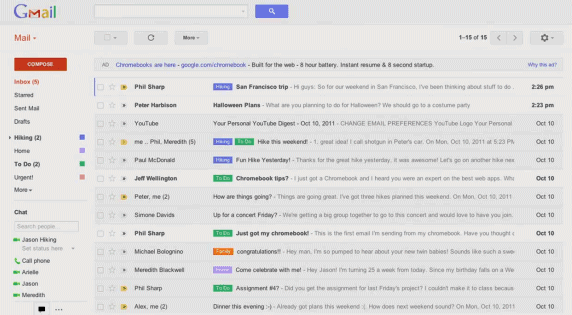 So let’s begin with what’s coming in new Gmail update, shall we? Note: All images are courtesy Unofficial Google Blog post. Google has changes a lot in User Interface and user experience without changing much in overall design. The upcoming design will still be usable in the same way it’s used to be to have experience consistent. The UI is similar to Preview/Preview (Dense) theme which we can use currently. (Go to themes and select Preview/Preview Dense). The addition to this UI is that the whole interface can resize and adjust to the screen size. I know, interface is not something you’re really bothered about, but it’s update by Gmail UI team, oops! The conversation is nothing new, but just a mail-chain. It’s just plain and boring earlier. Finding who said what was tedious as well. With new changes, you can have quite cleaner conversation and photo against the contacts to easily recognize who said what. Now that’s something, which will take all the clutter out of my Inbox! New search options gives users finer control over their search. This feature (UI) seems much like what Outlook offers. Though I must tell you, all these search features are already present in Gmail, but now Google has taken steps to make it more accessible to the user. 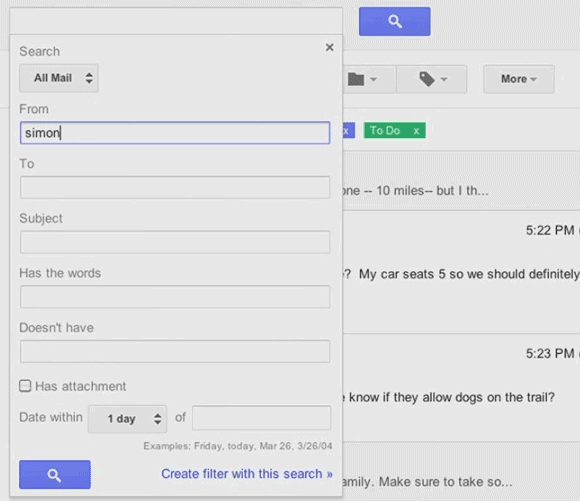 Now, I hope, custom searches in Gmail will go main-stream. Ugh, I generally don’t search much on Gmail, it’s no big deal for me, but definitely not a deal breaker (I must be mad for that)! Now you can easily adjust lists and chat window to suit your need. You chat more, make the chat screen bigger and vice-versa. Also, even if you don’t always adjust yourself, Google will do it for you. I’ll let it pass, your views? 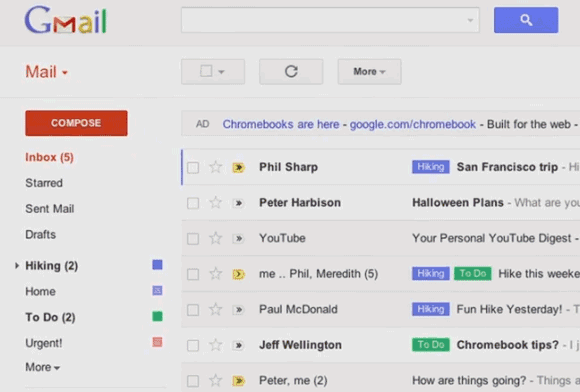 When will new Gmail will roll out? Well, there is no official word yet, but going by the Google distribution policies, I think it’ll start rolling in few days time (they generally don’t announce way to early). Till then, it’s the old Gmail you’ve to live with!